You have left the pages of Ian Wilkinson. If you would like more information about which areas of Perspective's website contain regulated content and about these notifications, please click here. 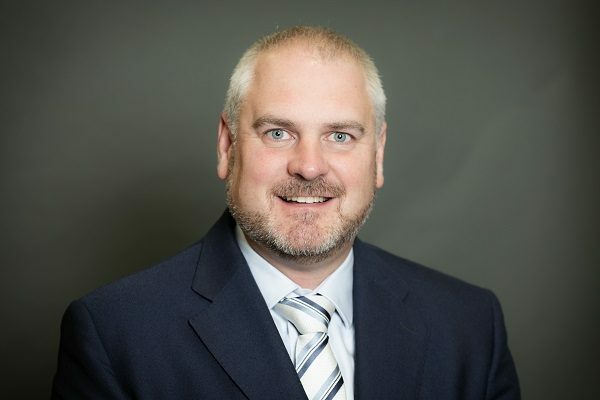 Ian is Group Managing Director of Perspective Financial Group Ltd where he is responsible for all aspects of the operation and performance of the Group with its national network of 14 offices and over 160 staff across the UK. Ian was appointed to the main Board in 2013. Prior to this, he became Group Practice Director and a member of the Operational Board in 2010. Under Ian’s leadership, Perspective continues to grow, with the goal of becoming the leading provider of financial planning and wealth management services in the UK. Ian has 30 years’ experience in both management in the financial advice sector and the provision of financial advice. Ian joined Perspective in 2008 through the acquisition of Rutherford Wilkinson, one of the largest and most forward thinking financial planning and wealth management businesses in the north of England. The firm was a finalist in the Chartered Financial Planners of the Year in both 2011 and 2012. Ian combines his Group role with that of Managing Director of Perspective (North East) Ltd, based in Newcastle upon Tyne.